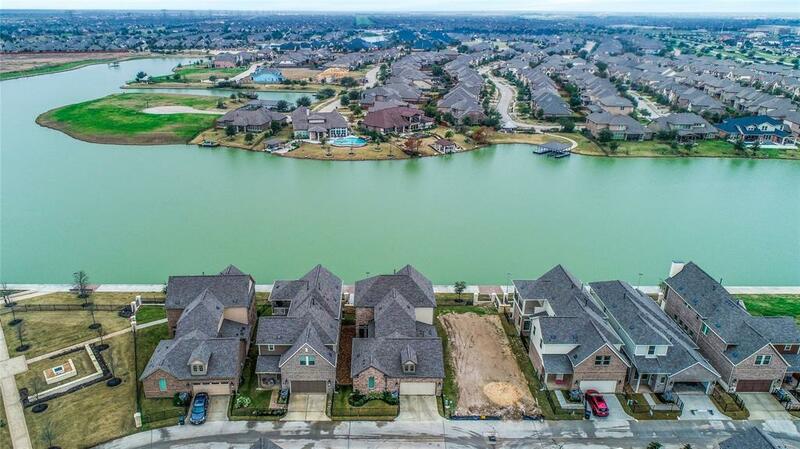 Like New Pisa plan! 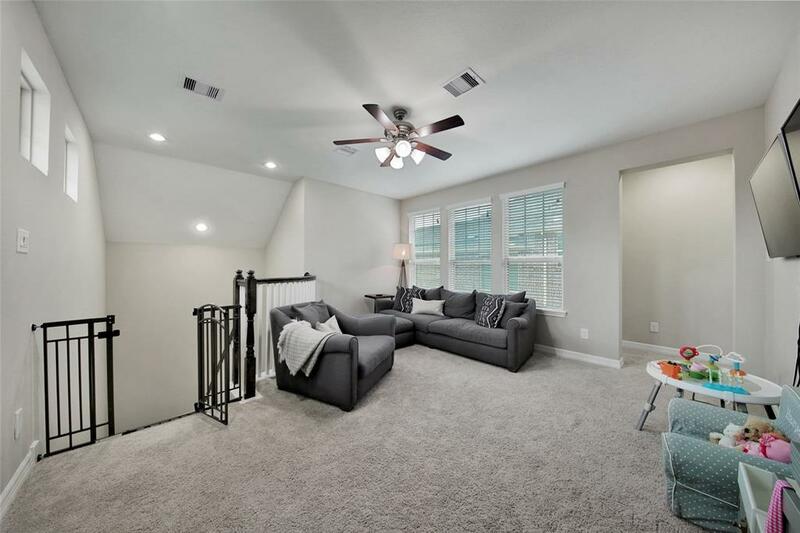 Ashton Woods LAKE VIEW 2 Story Home w/all the Bells & Whistles! 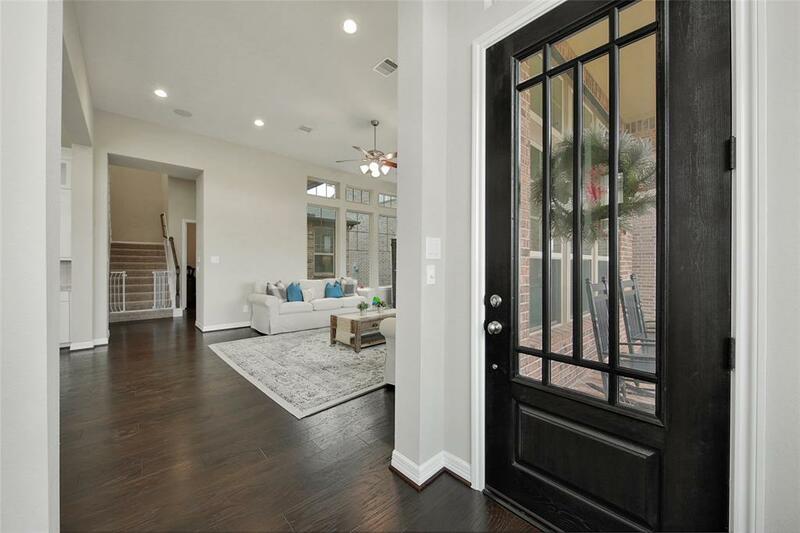 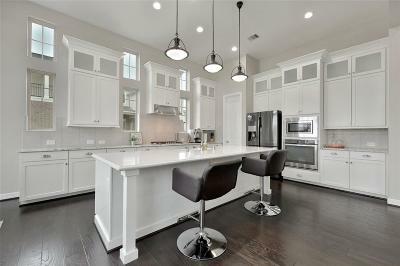 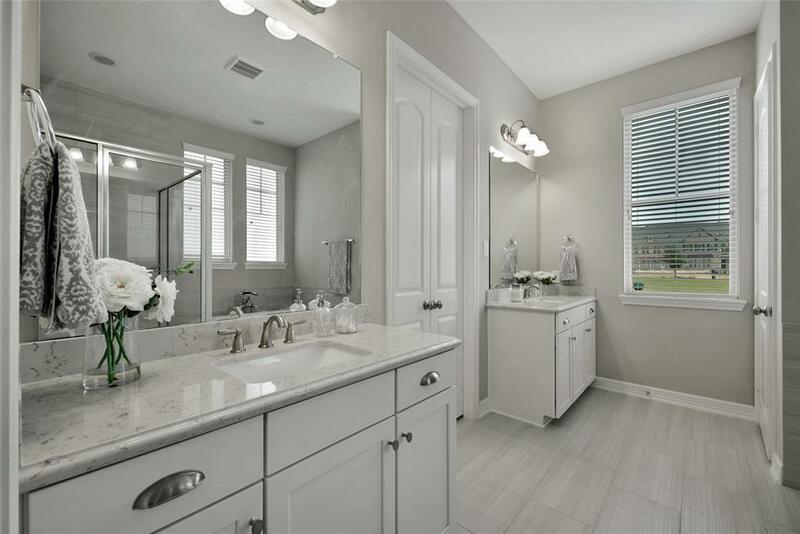 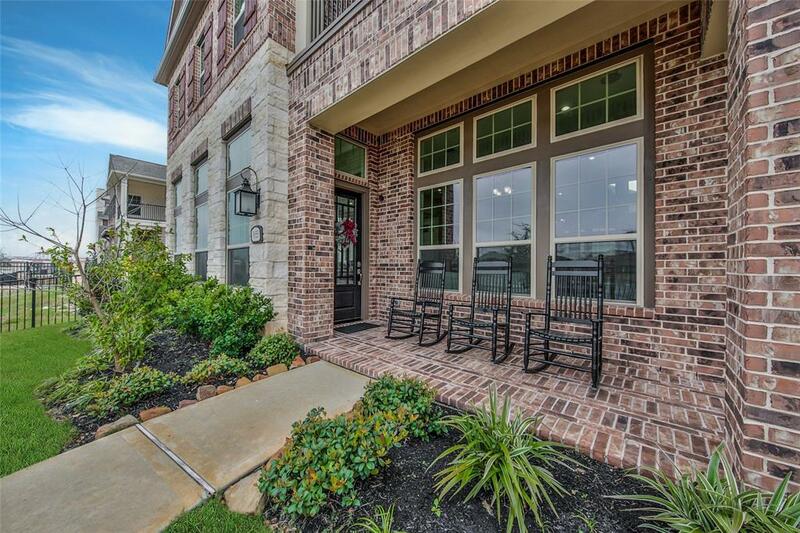 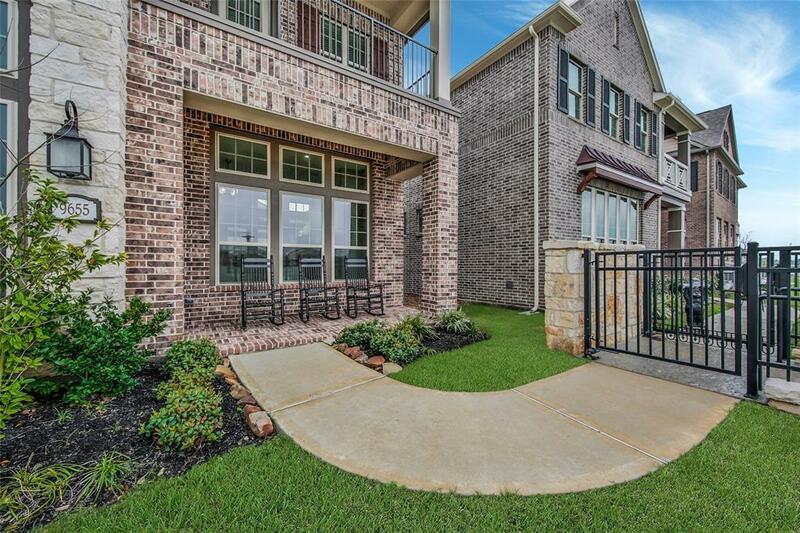 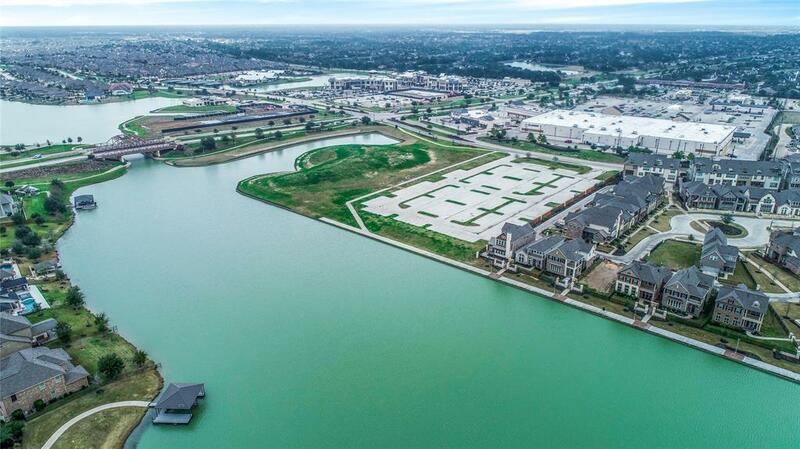 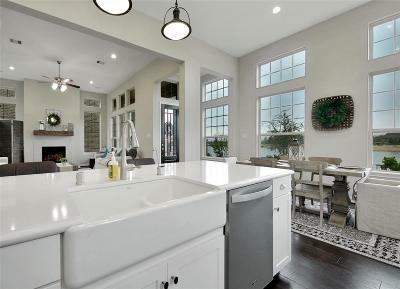 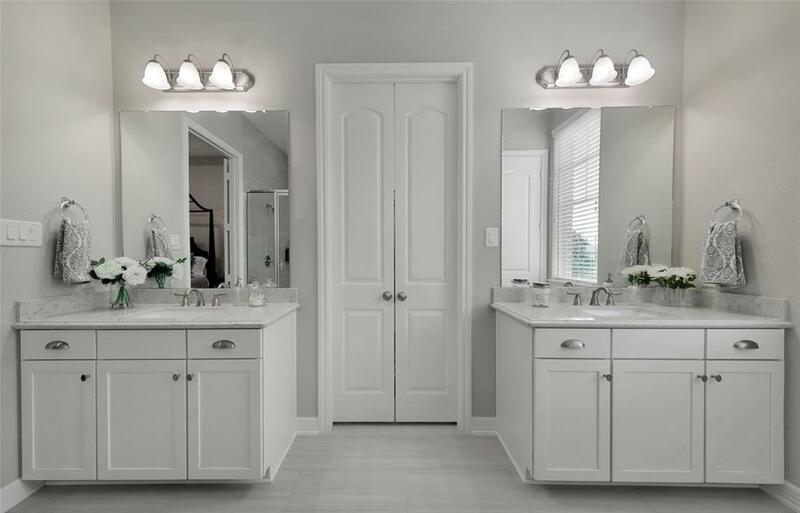 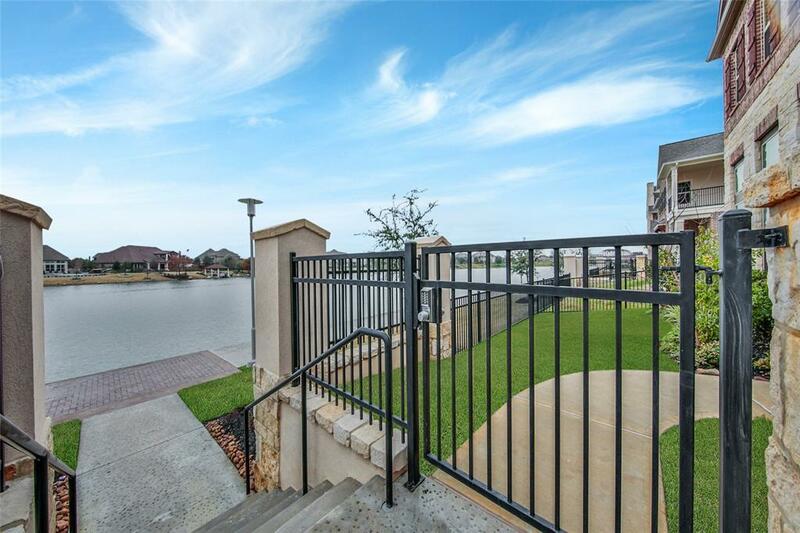 Located in a lovely gated section of the award-winning master-planned community of Towne Lake. 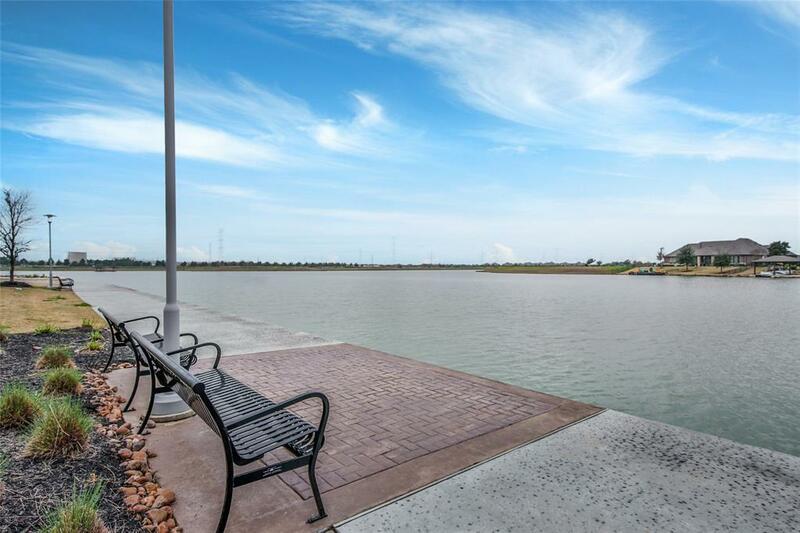 Enjoy amenities, boat docks, marina, parks, trails, waterpark w/an Olympic-sized pool, lazy river, & more. 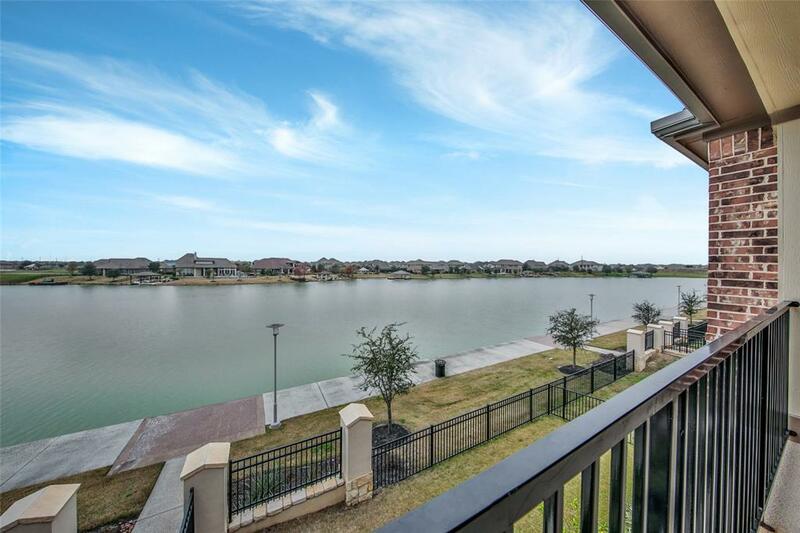 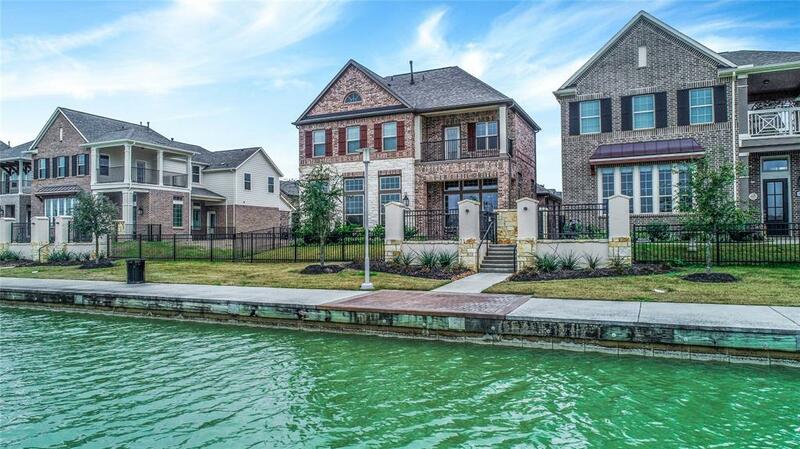 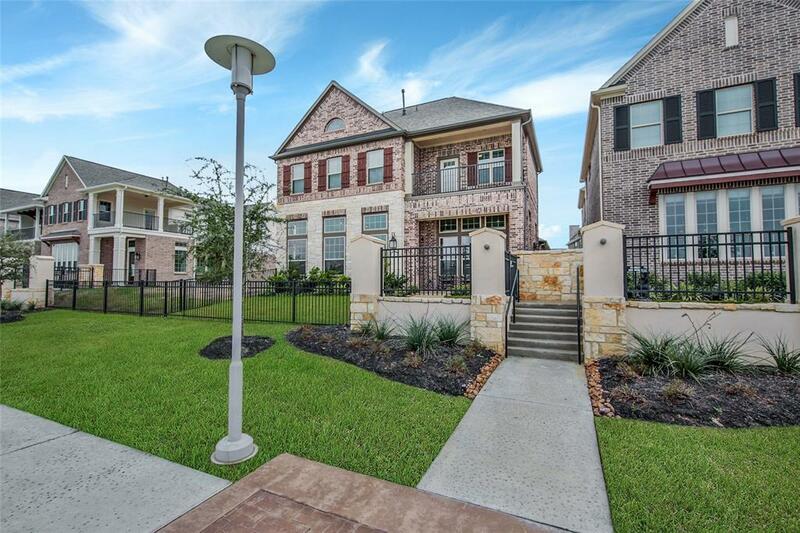 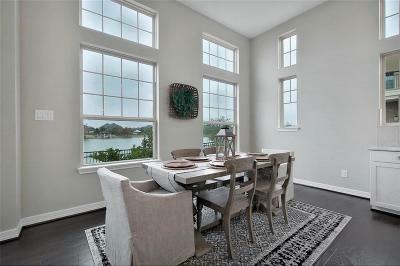 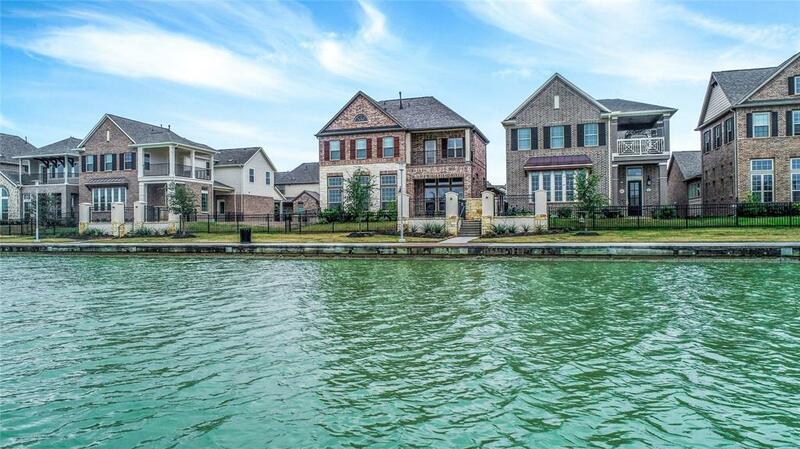 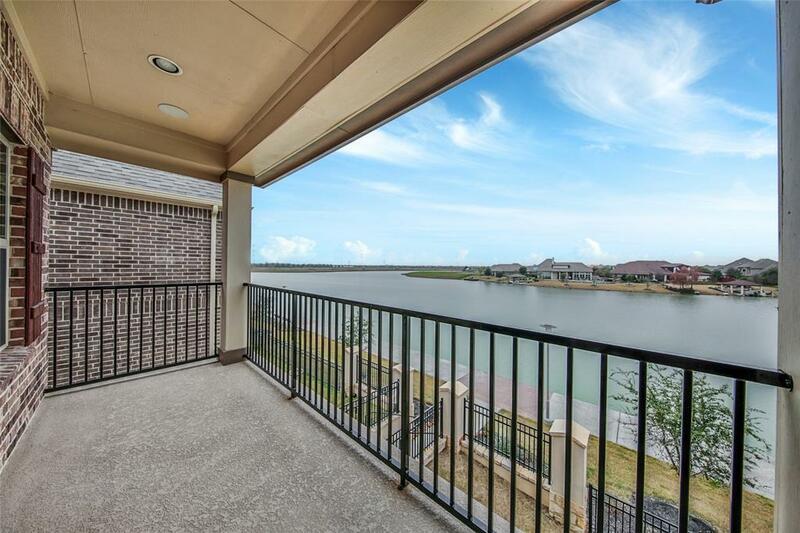 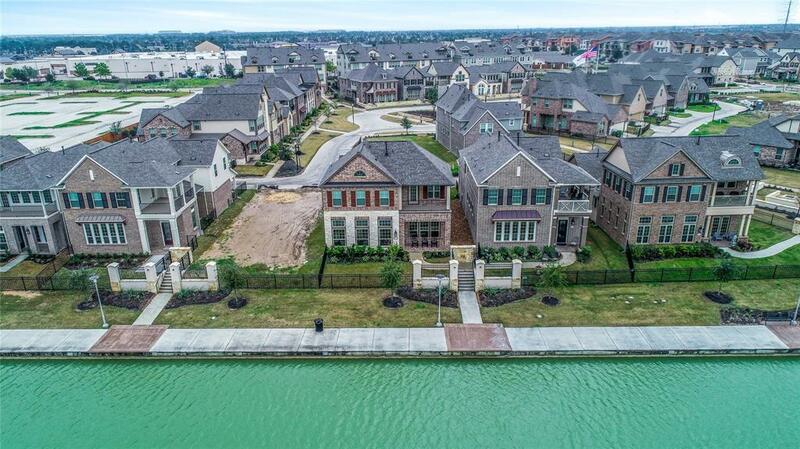 Boat or walk to The Boardwalk at Towne Lake, w/popular restaurants, shops, & fitness studios. 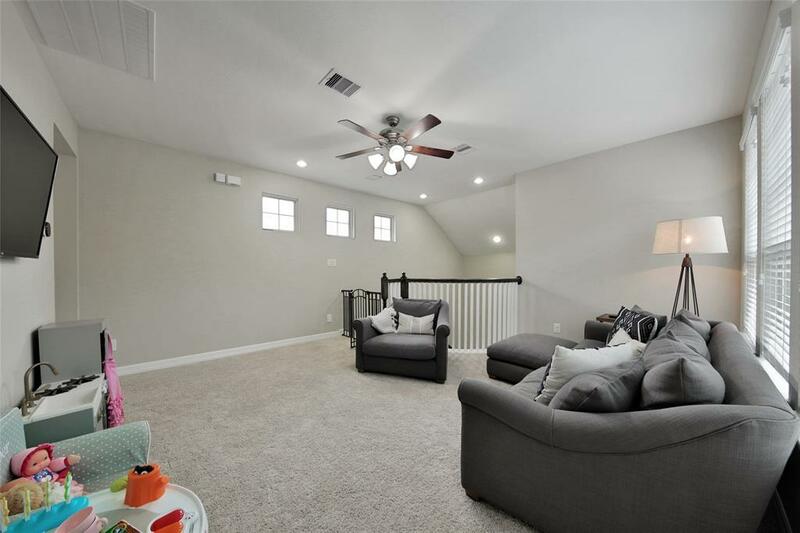 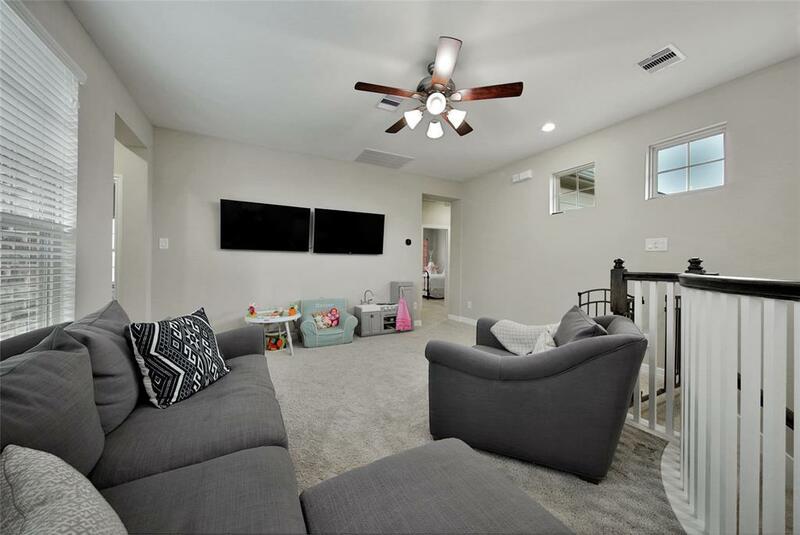 This charming open floor plan has lots of windows & natural lighting w/a great view of the water from the Family Room, Kitchen, dining, & a secondary bedroom upstairs has a balcony facing the lake. 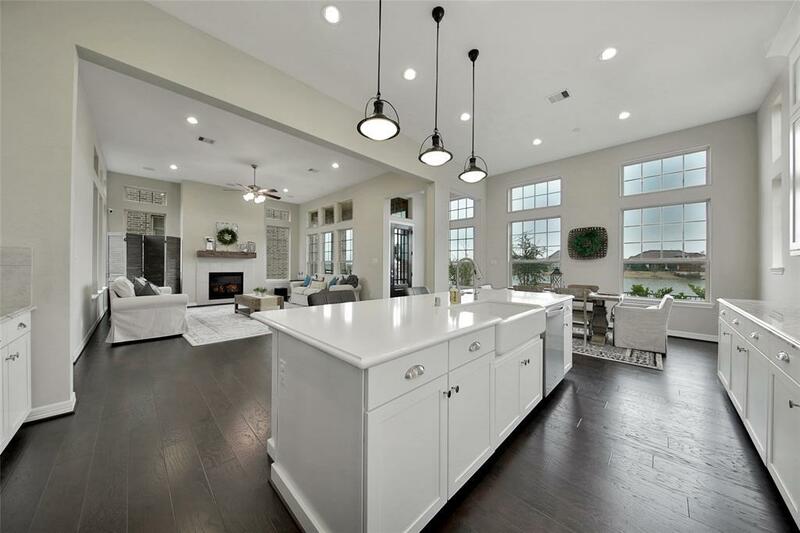 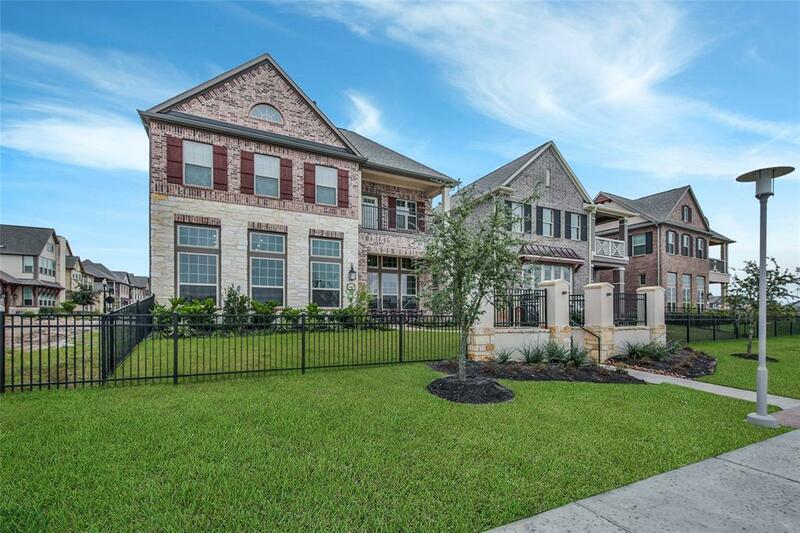 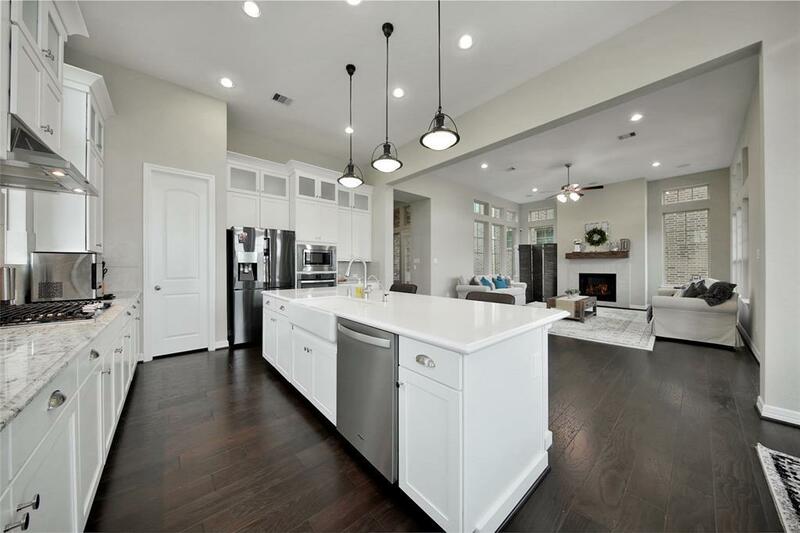 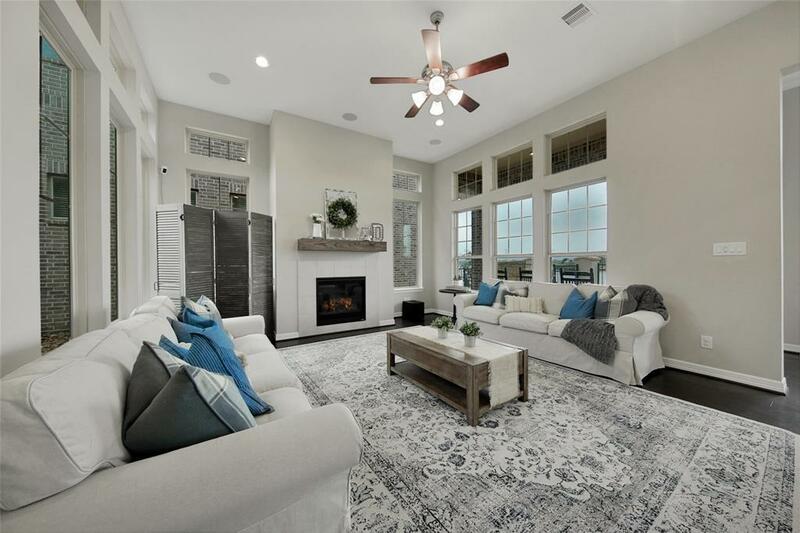 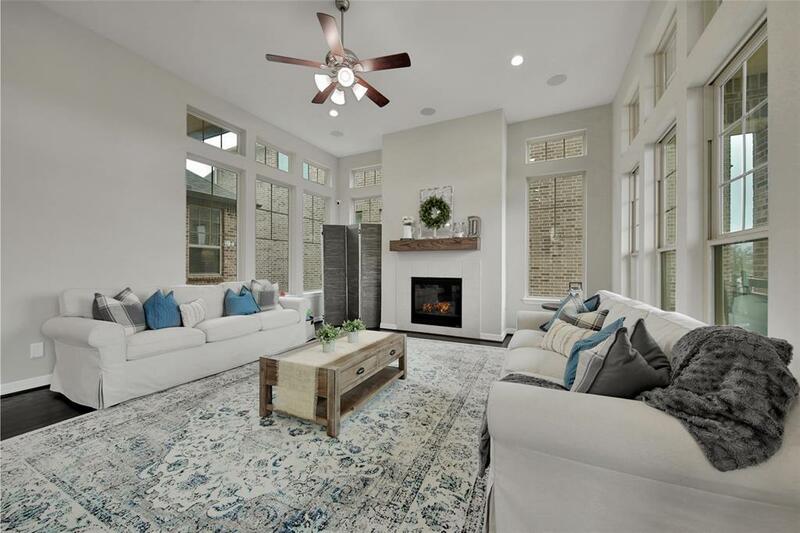 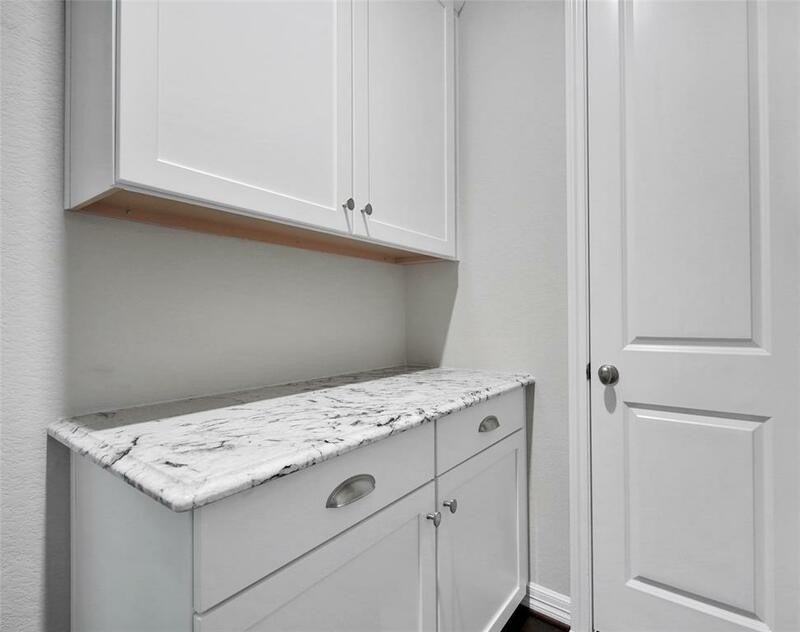 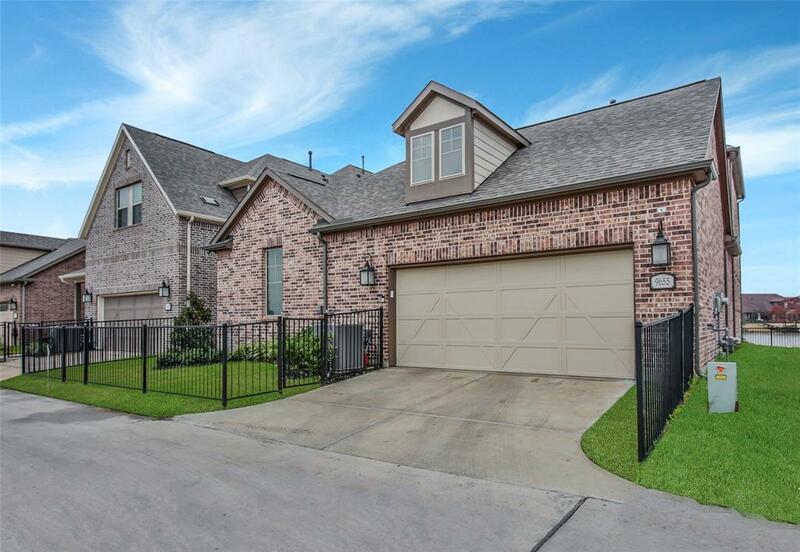 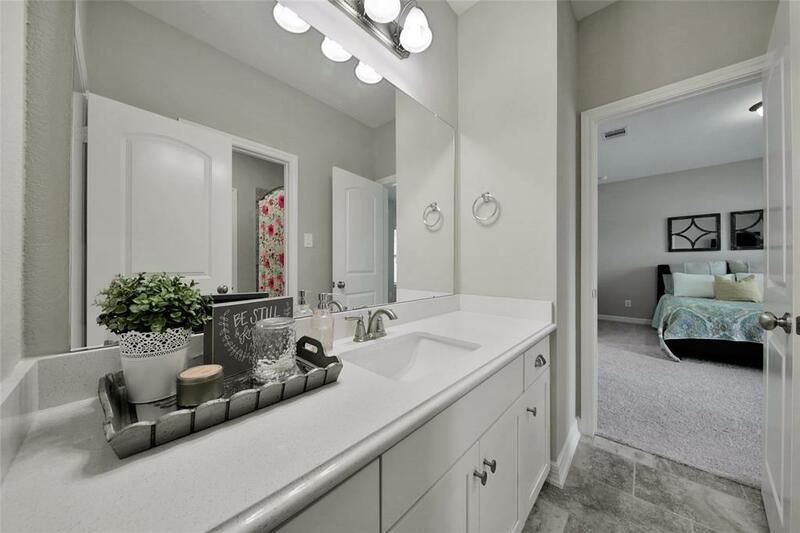 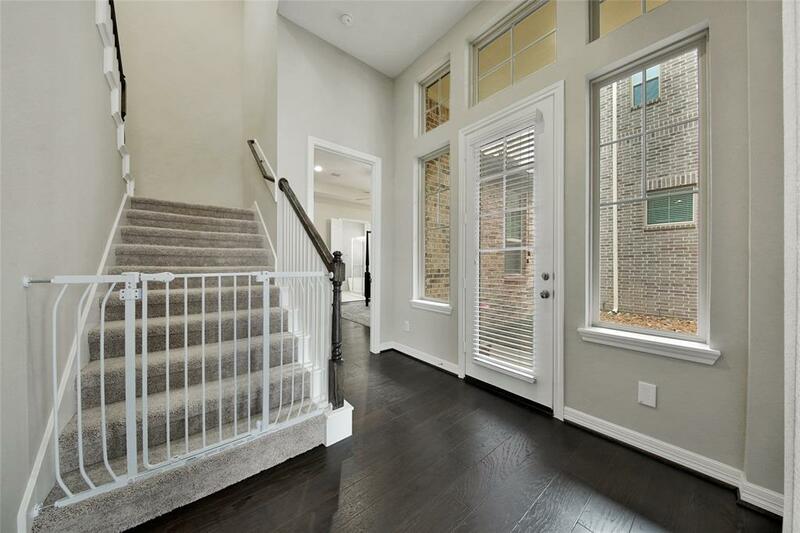 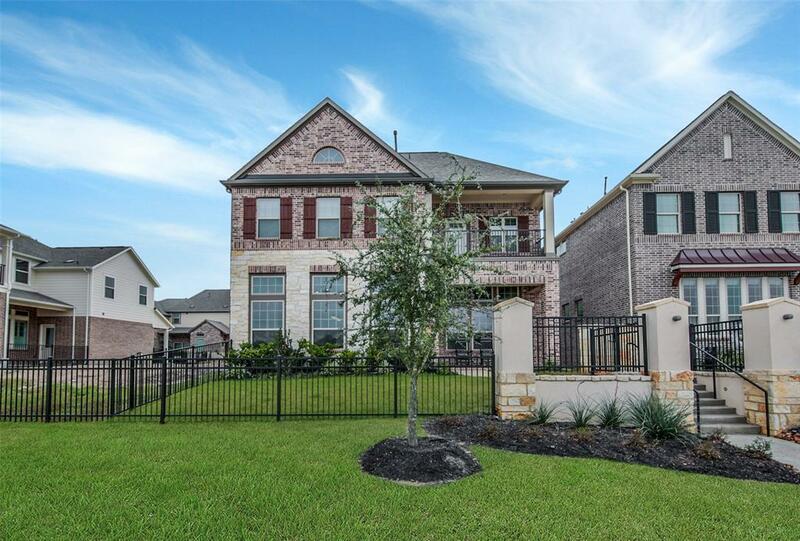 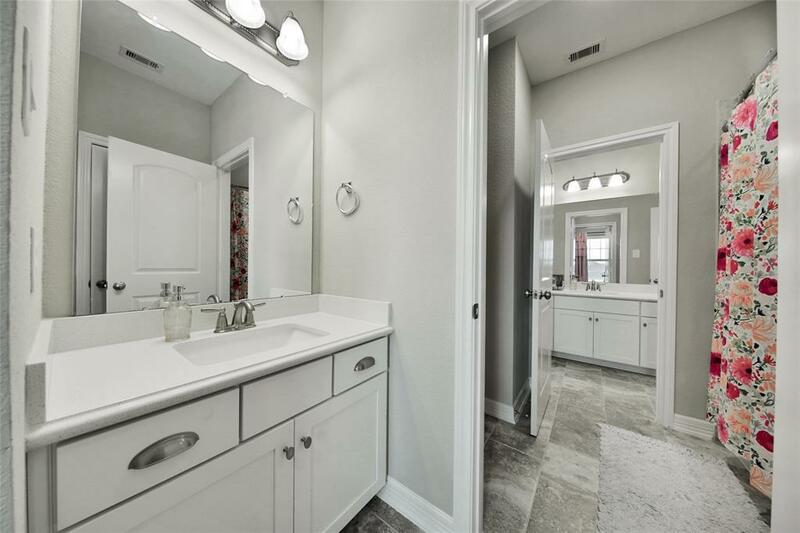 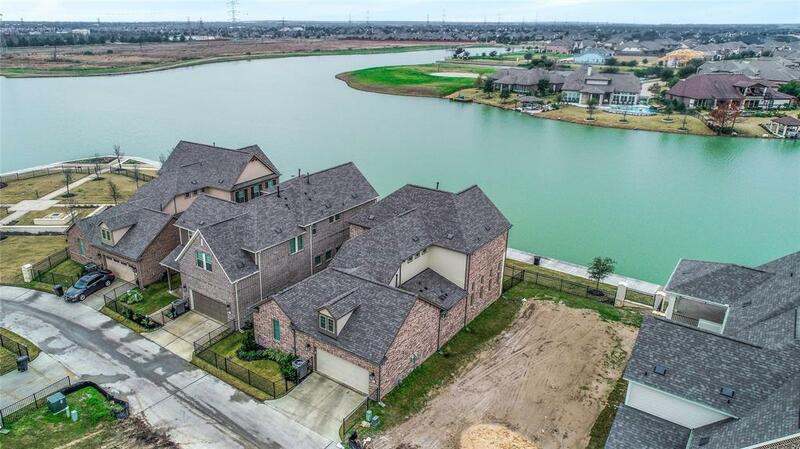 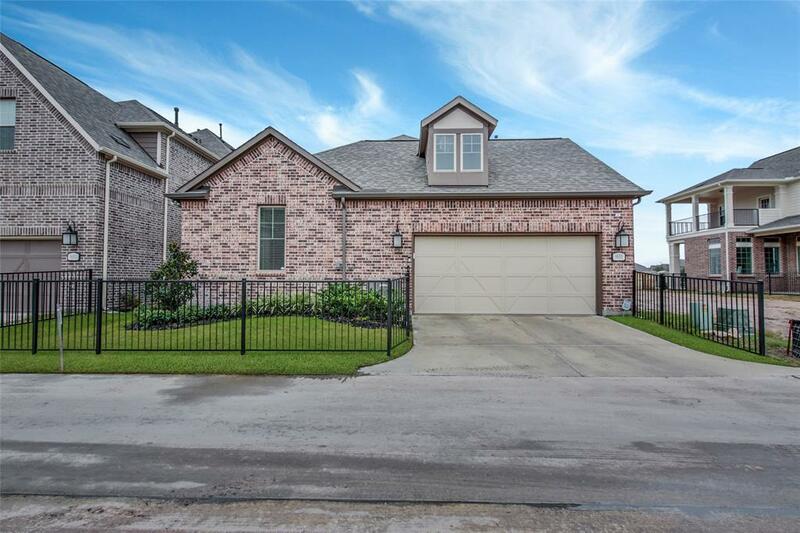 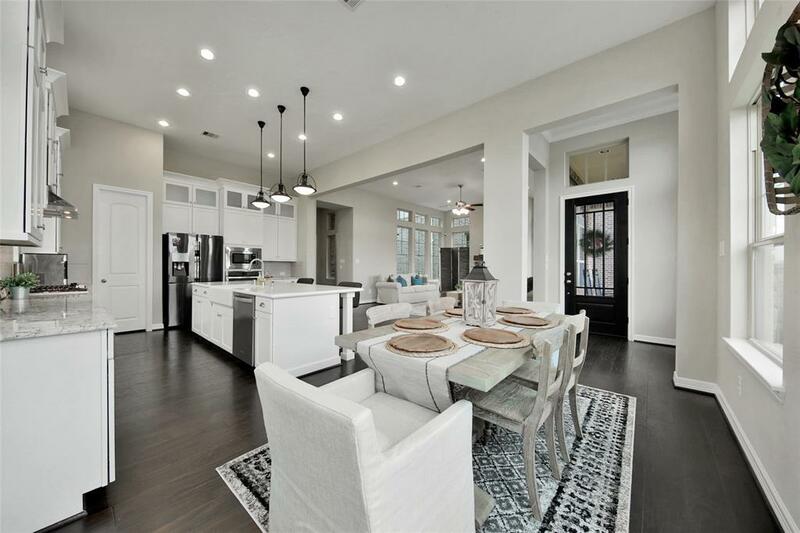 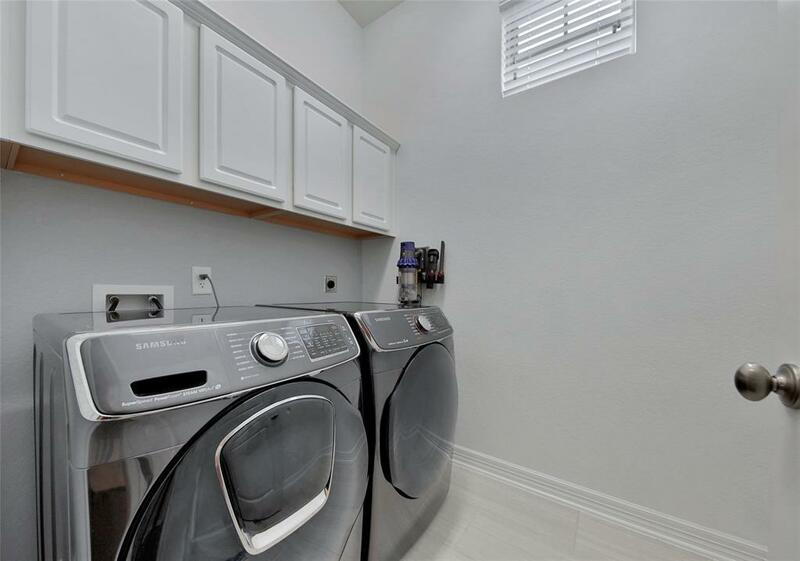 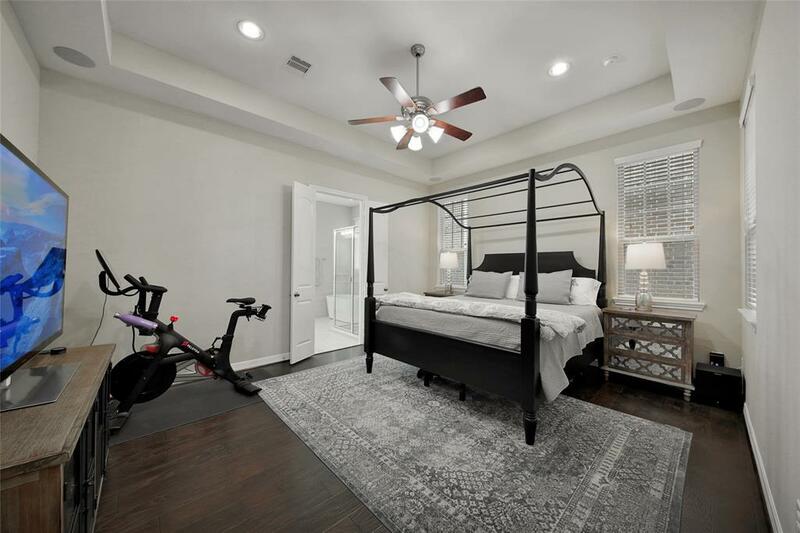 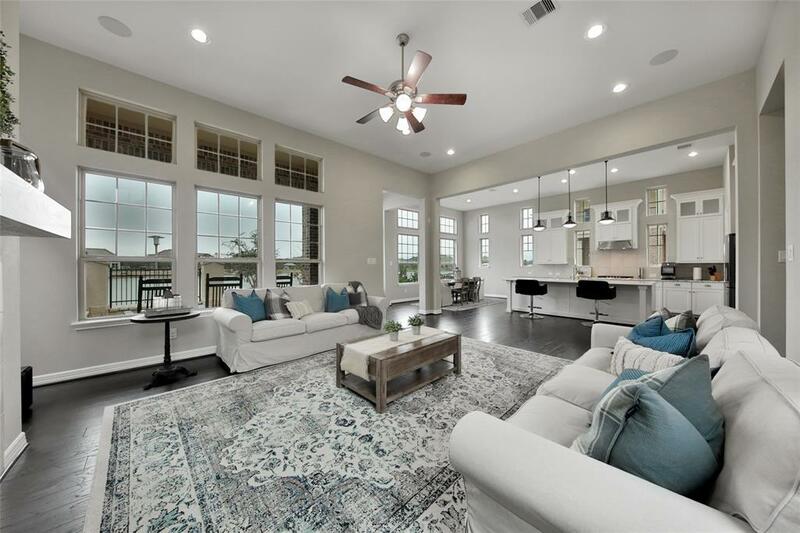 Spectacular Gourmet Kitchen w/oversized island w/Granite & Silestone countertops, SS appliances, gas cook-top w/separate vent hood, 42'' cabinets, walk-in pantry & wood floors throughout. 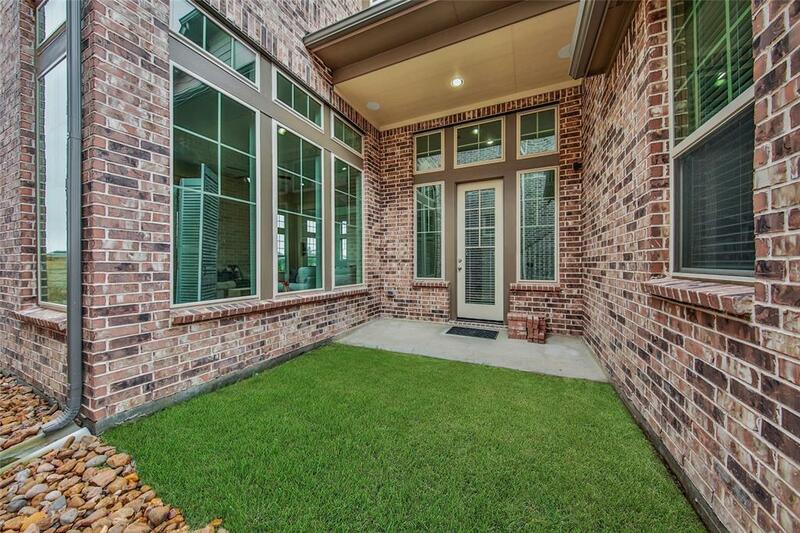 Side courtyard w/covered patio & greenspace. 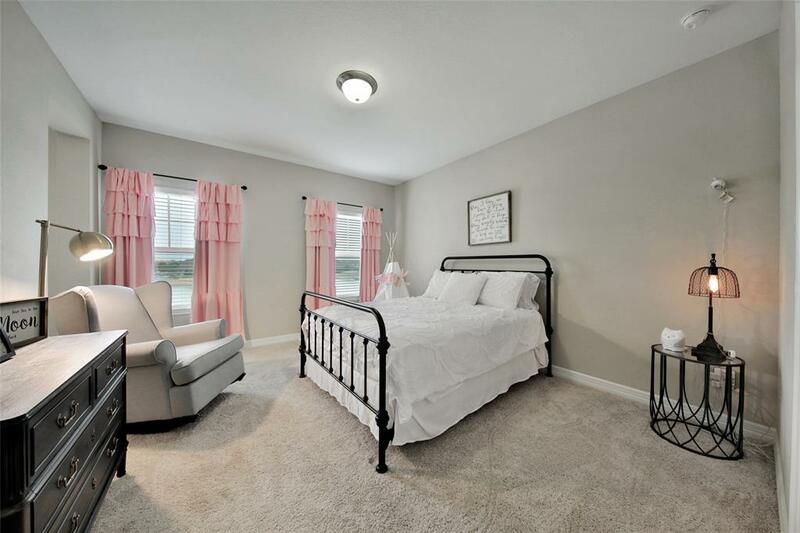 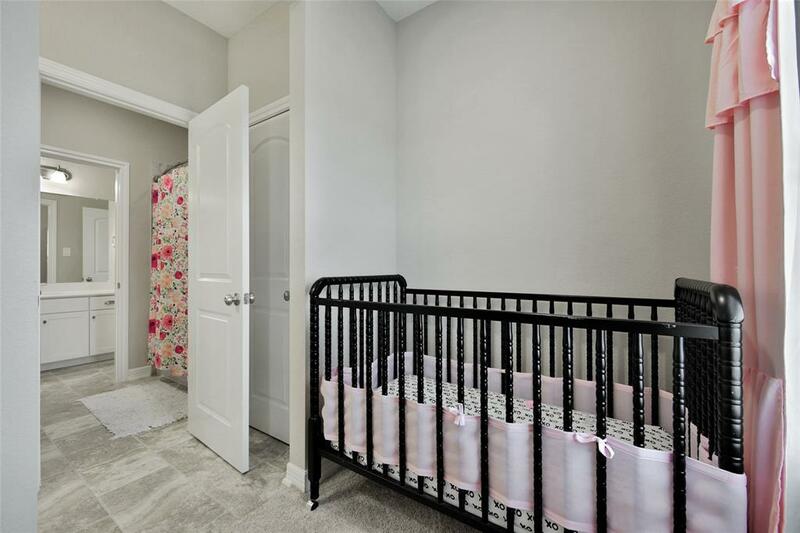 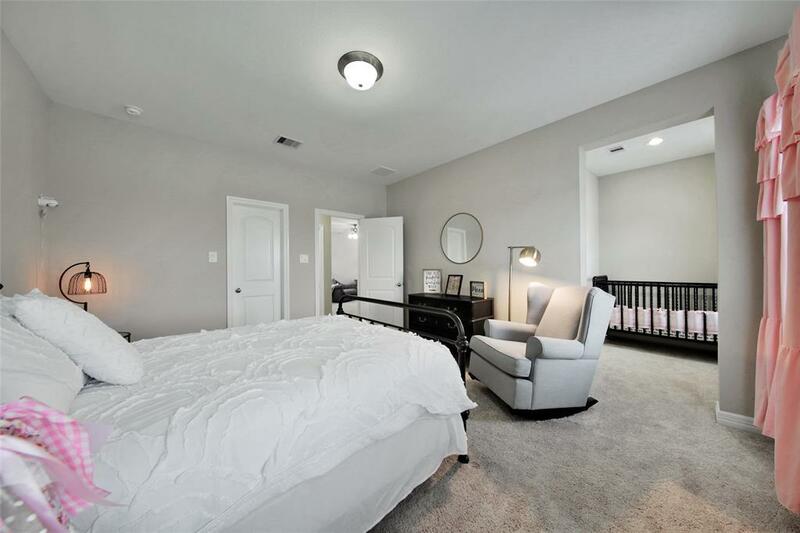 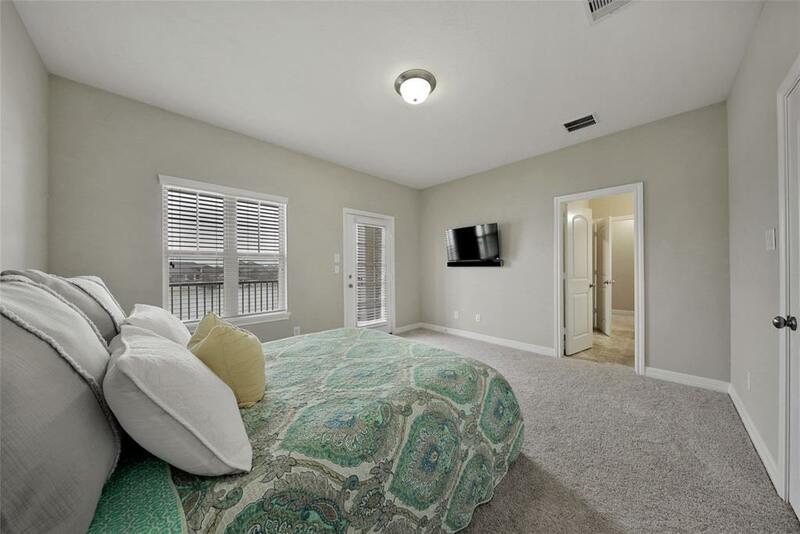 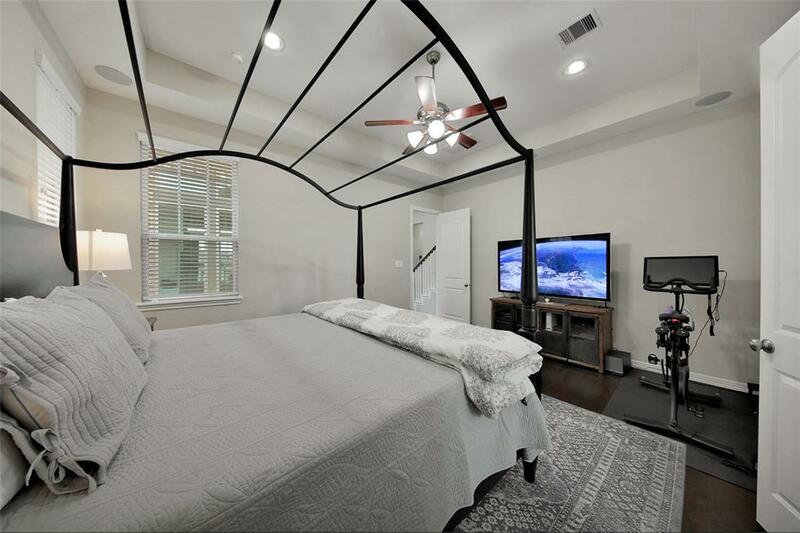 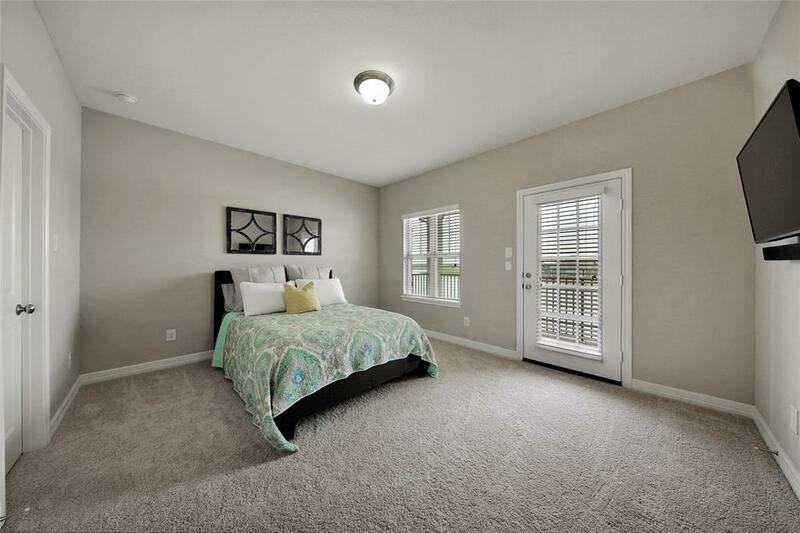 Spacious master suite w/tray ceilings & master bath w/large walk-in closet, double vanities, separate shower & free standing soaking tub. 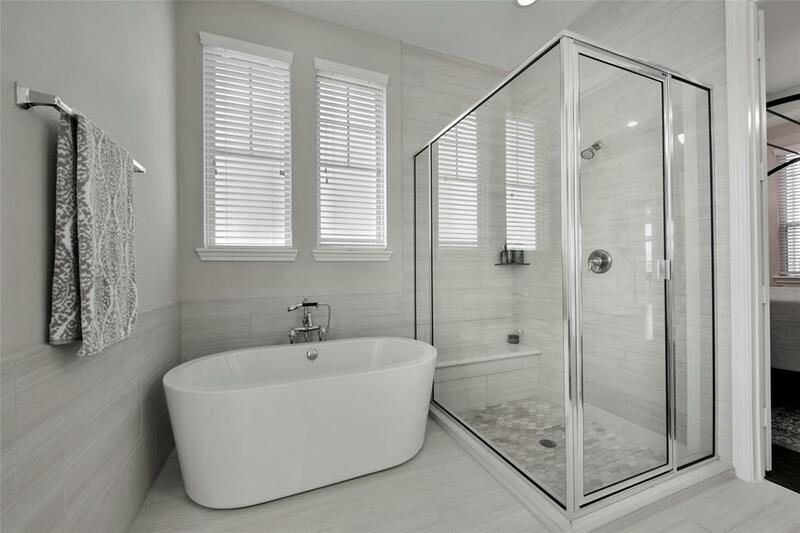 Upstairs Game rm, 2nd Bdrms w/Jack & Jill Bath. 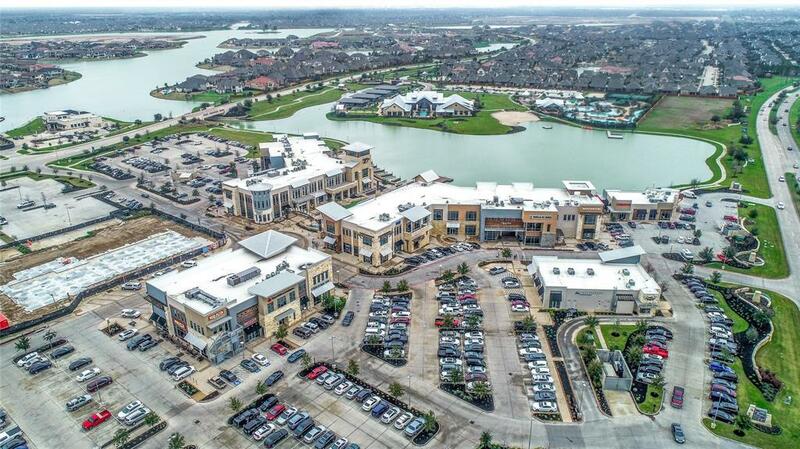 Directions: I-10 Exit Barker- Cypress. 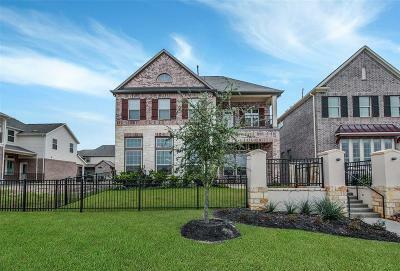 Go North On Barker Cypress, Left Onto Tuckerton Rd. 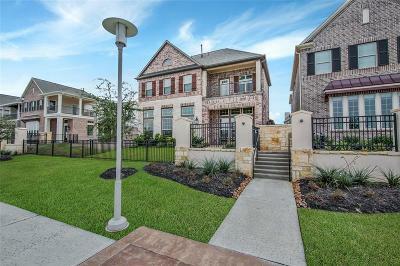 Turn Left On Towne Lake Pkwy. 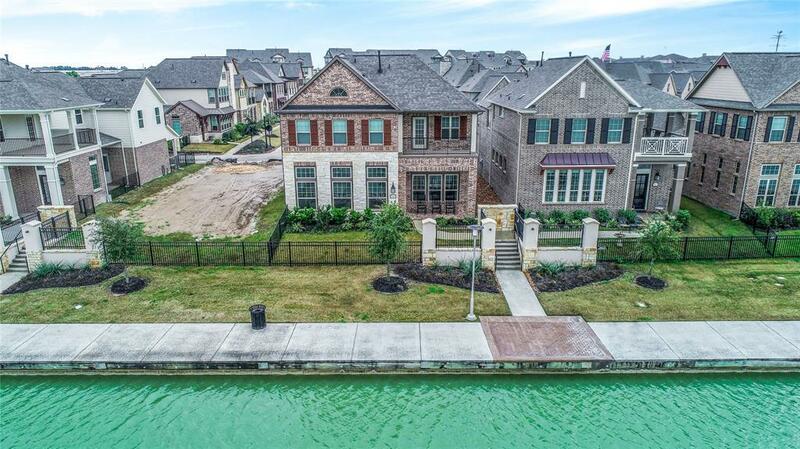 Turn Right On Lake Eagle Dr. 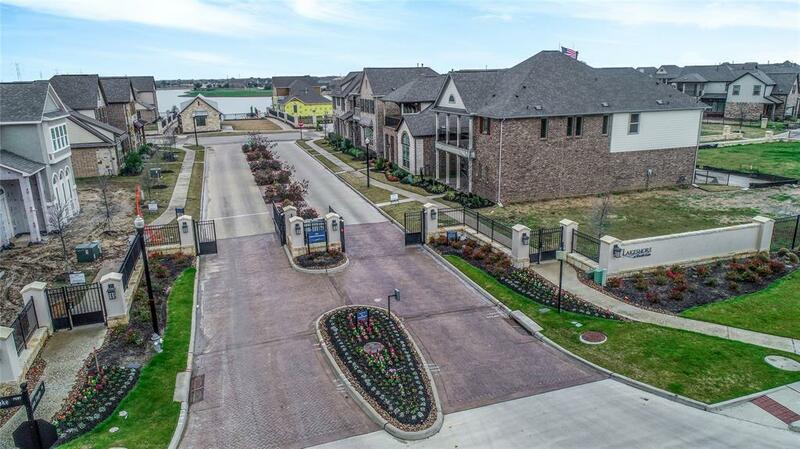 Turn Right On Caddo Ridge Ln. 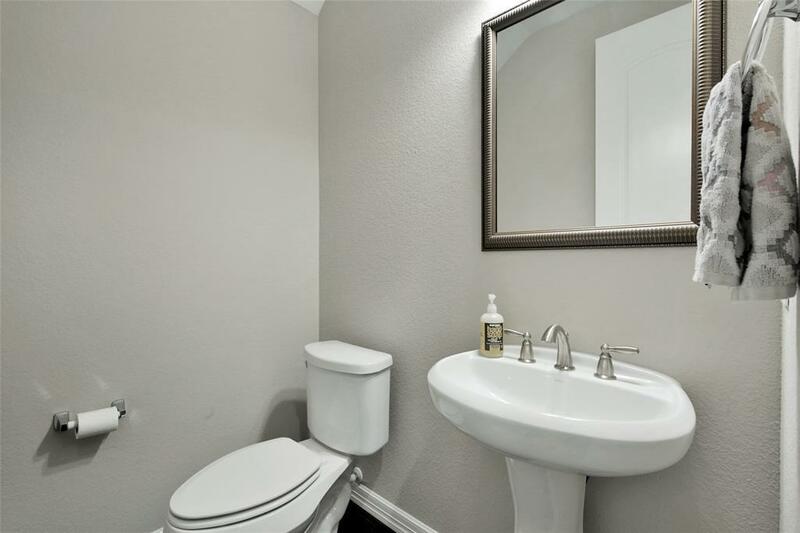 Property Is Straight Ahead.